Can this rising Japanese star defeat former World Title challenger Laura Balin at ONE: CALL TO GREATNESS? Japan's Ayaka Miura finished Laura Balin with an Americana in the first round of their contest at ONE: CALL TO GREATNESS. The judoka forced the former World Title challenger to tap out in 73 seconds at ONE: CALL TO GREATNESS. 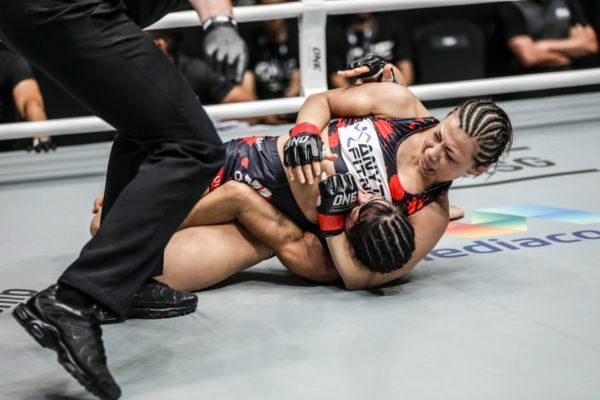 "Zombie" made her ONE Championship debut with a perfect performance, as she submitted Laura Balin in the very first round.